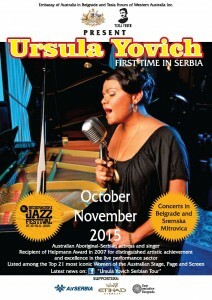 Australian Embassy in Belgrade and Tesla Forum of Western Australia Inc., are pleased to announce Ursula Yovich’s tour to Serbia in October-November 2015! Ursula is the member of Tesla Forum and her tour is in the function of promoting Nikola Tesla’s legacy and also the cultural & scientific exchange between Australia and Serbia. 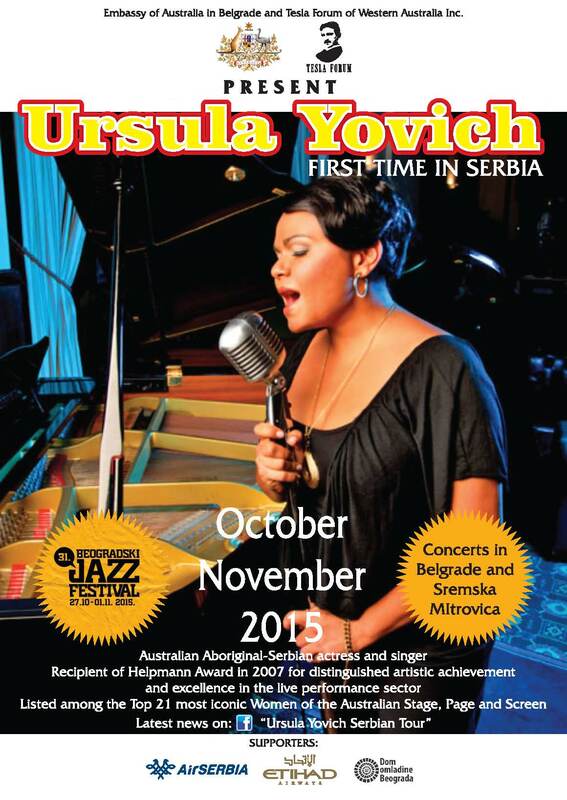 Ursula will have her concert at the 2015 Belgrade Jazz festival on Saturday 24 October 2015 and other performances in Belgrade and Sremska Mitrovica. Another event of interest is the commencement of a major archaeological project around the city of Sremska Mitrovica (Sirmium) that University of Sydney is taking part in with Serbian universities. Ursula will represent Tesla Forum and perform at the opening ceremony. 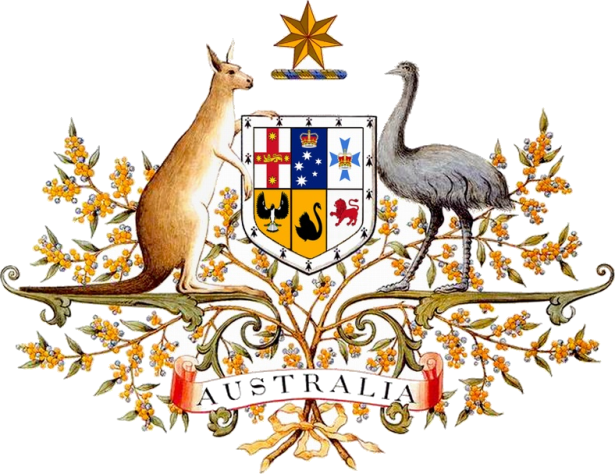 For regular updates and news about the tour please follow our FB site. Should you wish to support the tour, you may find the donor form on our web page.